Win more bids over your competition – You’re just FASTER with Aerosmith®! 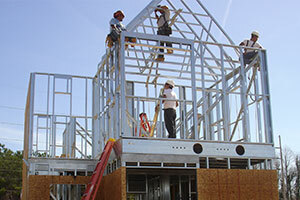 Be it Wood, Steel, Aluminum, Concrete, or a Composite Material …. Aerosmith® does the job! Experience the “I didn’t know a ‘pin’ could do that!” Feeling! 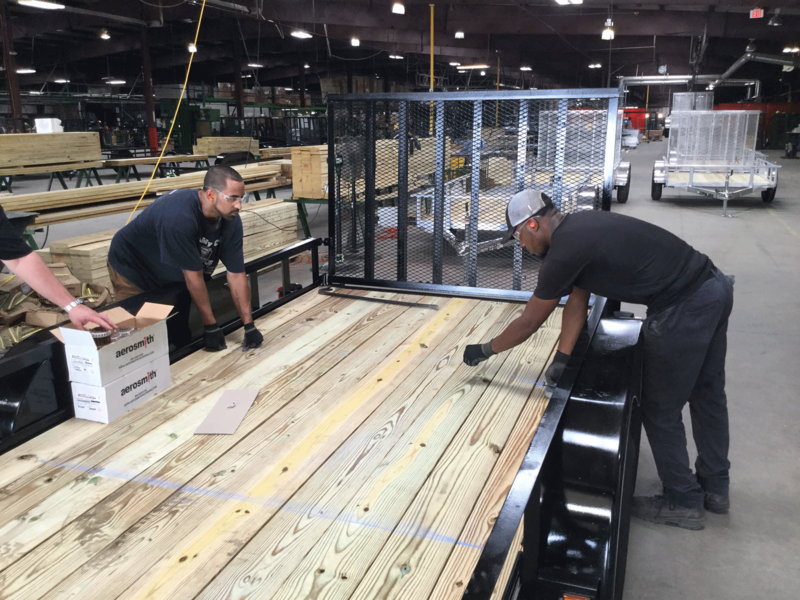 Today's contractors are looking for faster, better, money saving products allowing them to be more competitive in today's challenging market place. Aerosmith's line of innovative fasteners do just that. With Aerosmith predrilled holes, time consuming screwing is a thing of the past. 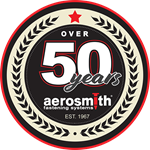 All Aerosmith pins are made with heat treated steel with a ballistic point allowing the point to penetrate the steel cleanly and quickly installing 7-10 times faster than conventional methods. 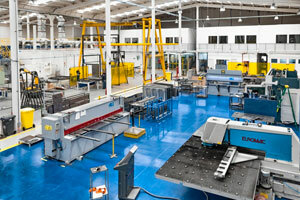 The friction force creates the bond between the steel and the fastener for maximum holding power. 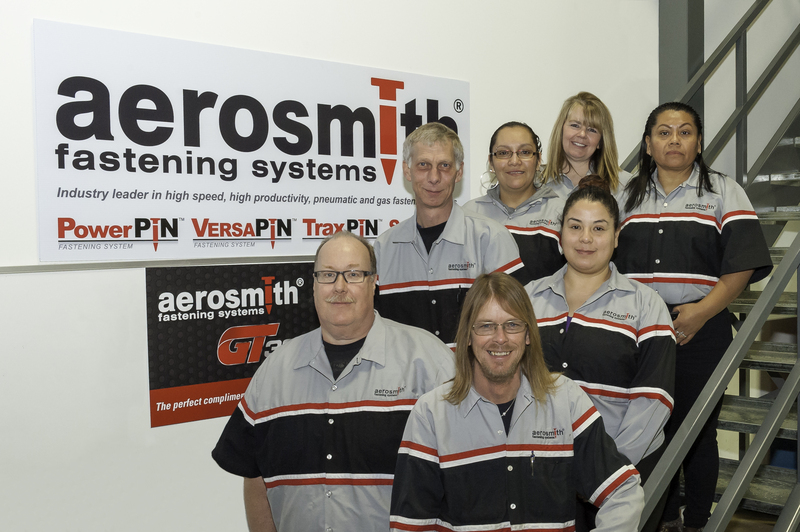 "Aerosmith's Versapin fasteners saved us hours of time and countless dollars of lost product and labor wages. Screws? Who needs screws?!"